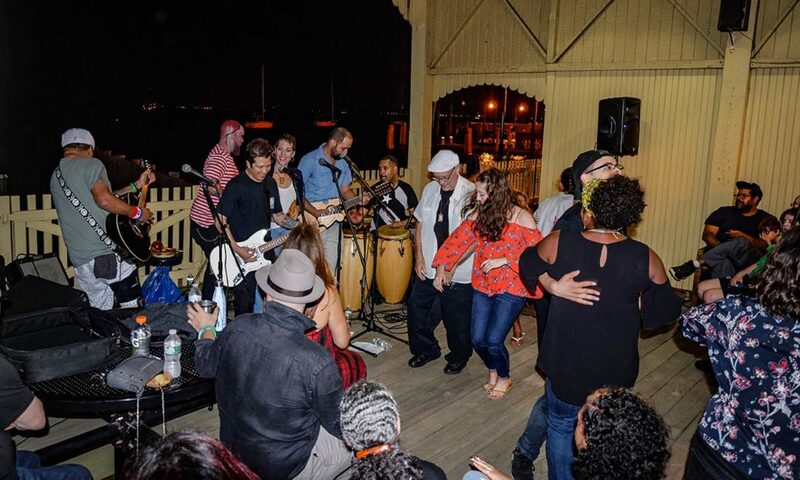 Perth Amboy Artworks features a wide variety of musicians, performers, artists, artisans, businesses & sponsors in our projects. Interested in getting involved? We are in the planning stages for our 2019 Season for Live at the Ferry Slip Music Series. If your band is interested in performing send us a press kit. We are looking for food vendors for the concerts, as well as artists looking to sell their goods. Please contact us for more info. Artists/Vendors – Sign up and we will be in touch. Volunteer – We need help with set up/break down, photographing events, graphic design and marketing. We are fun to work with! Intern – Earn college credit or community service hours by working with us.